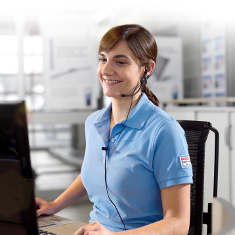 When your car is next due for its two-yearly official general inspection and exhaust emission test, our Bosch Car Service Centers can perform all the necessary work. 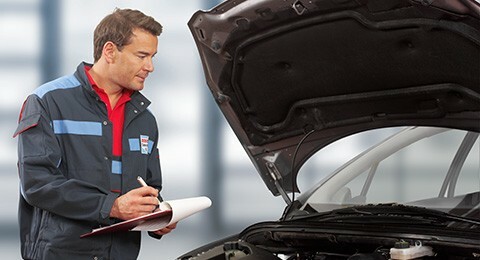 And if you want, we will check your vehicle beforehand to rectify any possible defects. It is a good idea to have your car thoroughly checked at regular intervals to make sure you always get to your destination safely. We provide the necessary professional inspection and expert repair work – with no loss of manufacturer warranty coverage. 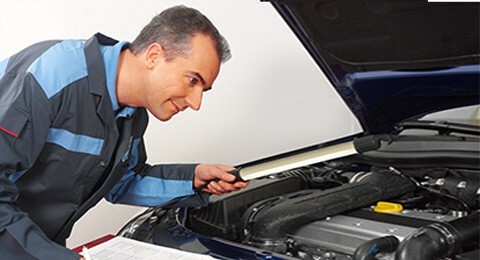 Before starting off on a long journey, why not have your vehicle checked from top to bottom by our experts? We use the latest diagnostic equipment to check your vehicle for any possible faults and put these right straight away if you wish. So you can be sure of a relaxing journey and enjoy your holiday to the full. 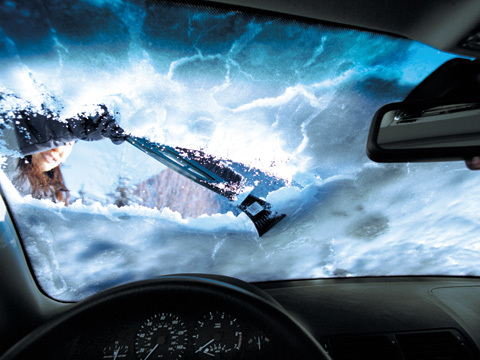 Before the weather turns cold, our Bosch Car Service experts can be relied upon to ensure safe driving in ice and snow. 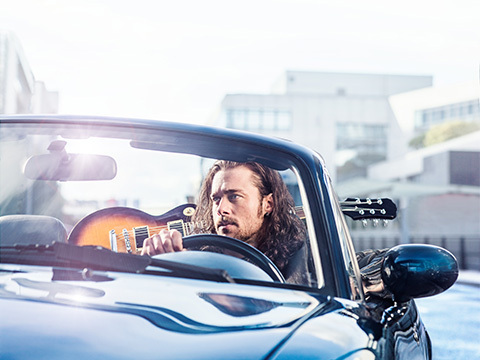 We check that the most important components of your car are in proper working order and generally prepared for coping with the winter – from the battery right through to the rubber door and window seals. To avoid any unpleasant surprises, our workshops will be pleased to conduct an acceptance check for you prior to inspection or when official general inspection is due. 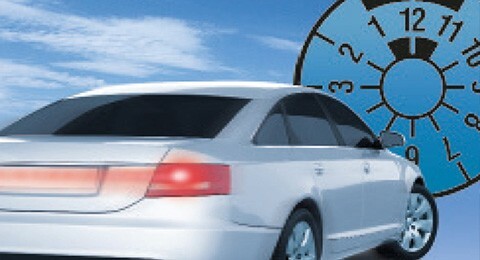 This involves assessing the condition of the car in your presence and deciding on any action required. 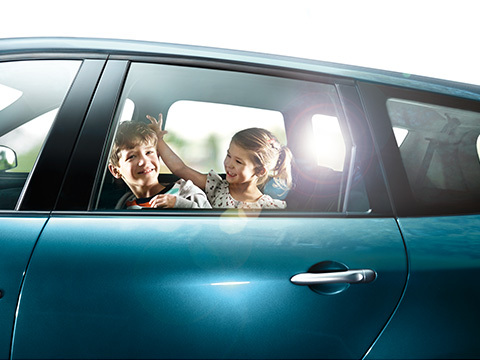 If you want to be sure of driving safely at all times, we will be pleased to take a close look at your car – quickly, thoroughly and at little expense. 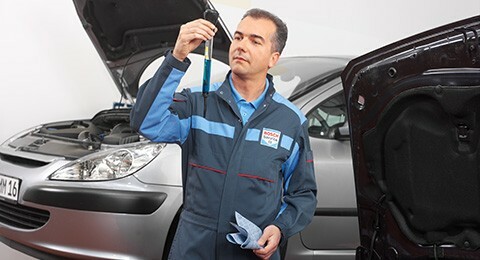 Our specialists use the latest diagnostic equipment to find out whether your vehicle is in safe technical condition and whether all components are functioning properly. If you want to be on the safe side, let us check the ten most important items in your car from top to bottom. You can then be assured of safer driving in a vehicle ideally prepared for even the longest journey – whatever the weather or time of year. 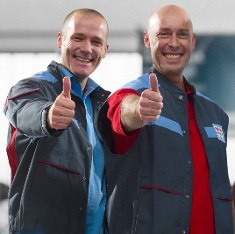 For the perfect start to the year, our workshop experts will take a look to see whether your car is in proper working order and has survived the winter without any problems. If necessary, we will replace any defective components and give your car a wake-up call after the long winter – with expert workmanship and to the highest quality standards.